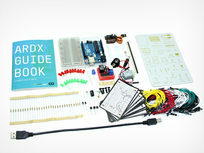 The ARDX Arduino Starter Kit pairs a detailed, illustrated guide with all the parts you need to build your own circuits. 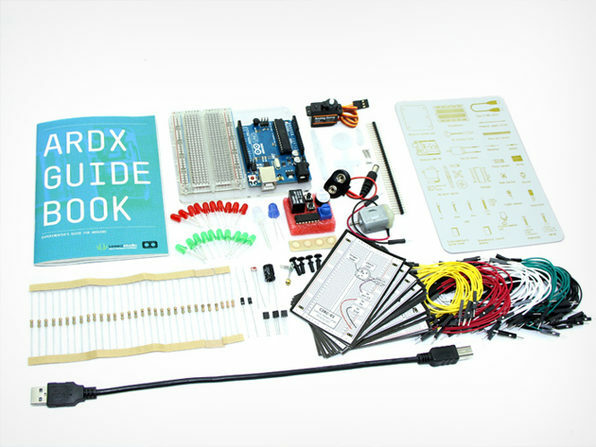 Perfect for beginners, this kit requires no experience and teaches you to use Arduino to control lights, buzzers, and more. 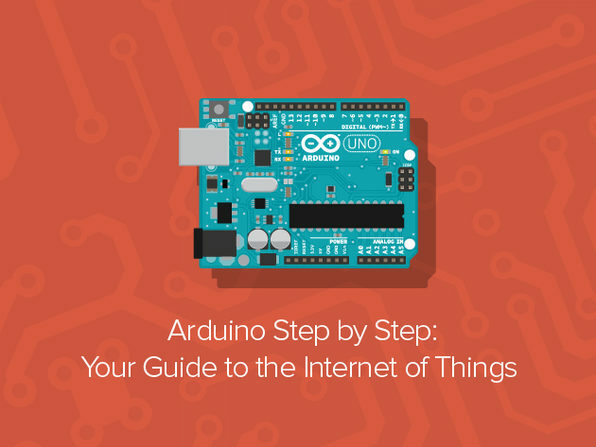 Once you master the basics of Arduino, you can control motors on any device you dream up--from robots, to mood lights, to self-playing instruments, and beyond. 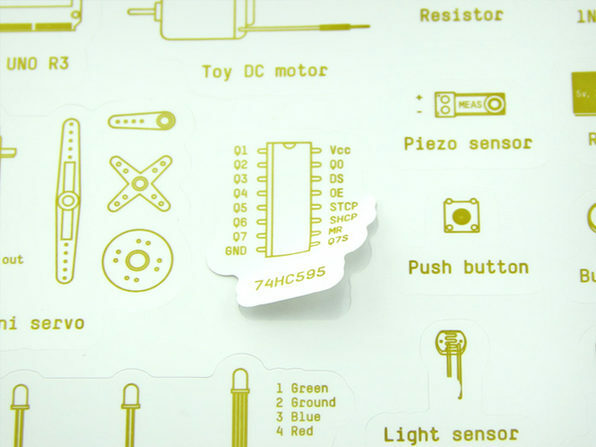 See all included parts under "Product Specs"
Feed your interest in electronic design with this 19 hour course on basic Arduino concepts. Get started on your personal electronic projects with your newfound knowledge of Arduino hardware and programming environment upon completion of this course. Dr. Peter Dalmaris is an Electrical and Computer Engineer, with a PhD and a couple of Masters degrees in Information Systems. He has been a lecturer for over 13 years in a variety of IT subjects. During this time, he developed a hands-on teaching style, whereby he invites and challenges his students to learn by doing. For more details on this course and instructor, click here. 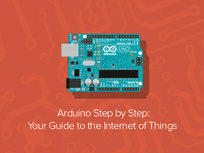 Take your Arduino skills to the next level, and build something awesome in the process. 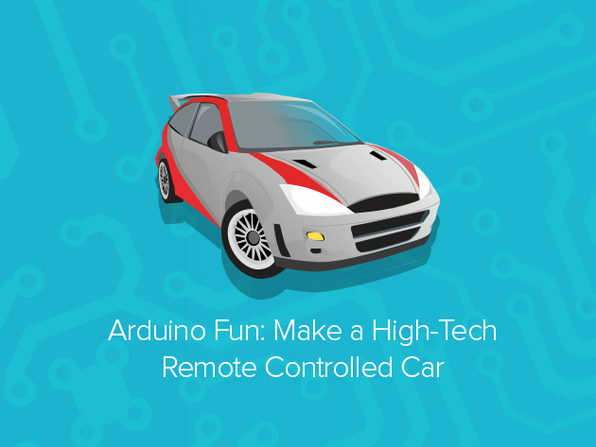 In this course, you will follow a step-by-step guide to convert an average RC car into an ultra-fun custom cruiser, plus gain tons of skills to use elsewhere. Dr Peter Dalmaris is an electrical and computer engineer with a PhD and a couple of Masters in Information Systems. He has been a lecturer for over 13 years in a variety of IT (and occasionally management) subjects. 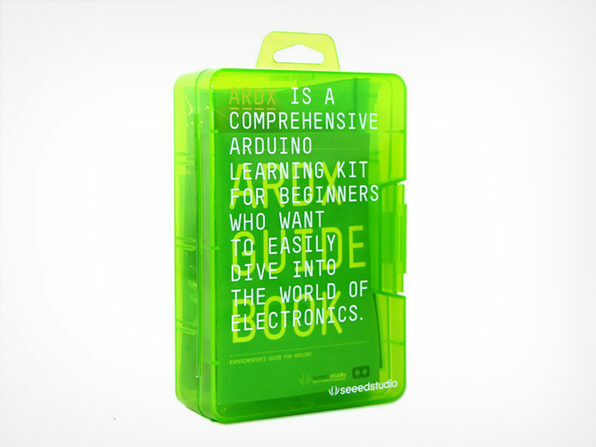 He developed a hands-on teaching style, whereby he invites and challenges his students to learn by doing. He has taught thousands of students in dozens of undergraduate and postgraduate courses. 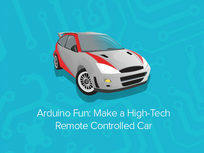 Peter is also a software developer at Futureshock Enterprises, making applications using Ruby, Ruby on Rails, and iOS. For more details on this course and instructor, click here. 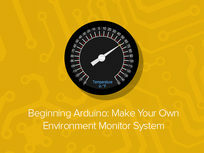 Get a full spectrum understanding of how to utilize the Arduino prototyping board, from creating circuits to building an Internet-connected environment-monitoring gadget.